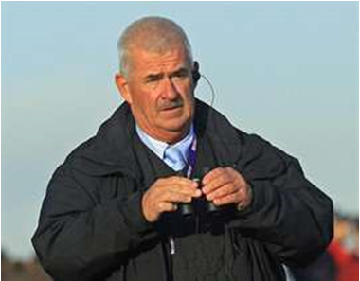 I am taking a break this week and pointing you towards an excellent blog from John Paramor, Chief Referee for the 38th Ryder Cup. He writes very interestingly about his duties over the course of eight days in Celtic Manor before and during the Ryder Cup matches. Well worth the read.